Choosing a topic to start your blog around can be challenging at best and absolutely nerve-wrecking at worst. It's not always easy to come up with a topic that is at once both something you're passionate about and something that has money-making potential as well. 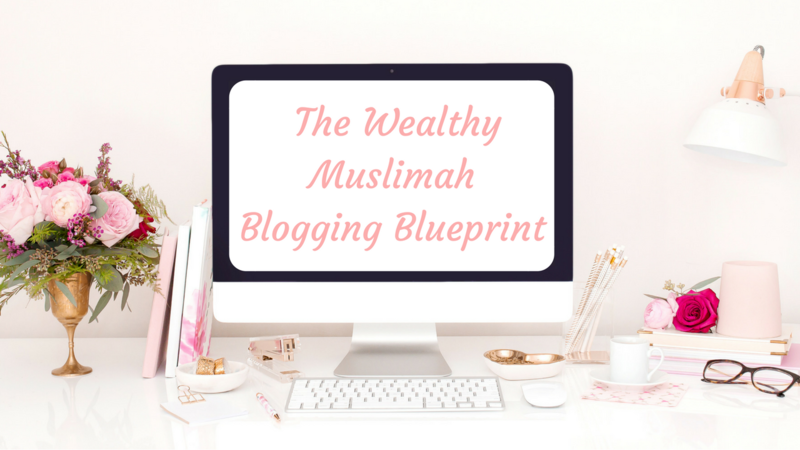 I call this intersection between passion and money-making potential your blogging sweet-spot. 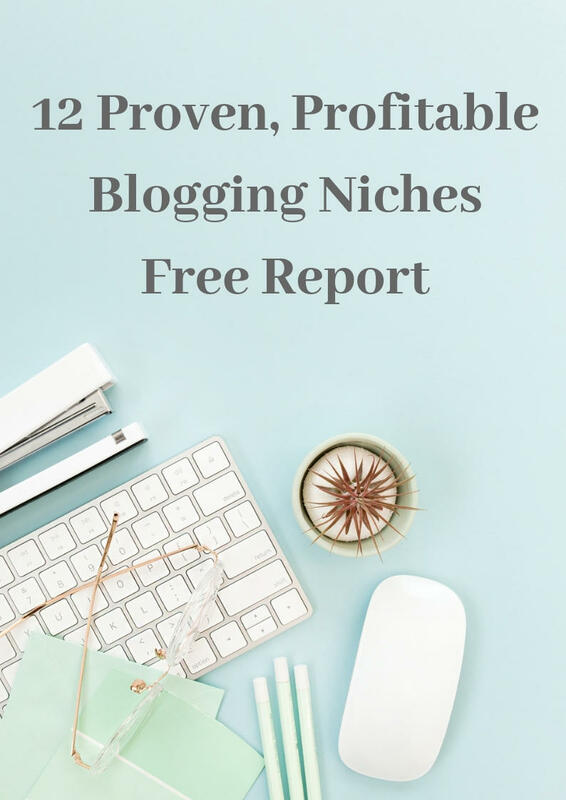 One of the easiest ways to hit your blogging sweet-spot is to start off with the proven money making niches and then see if you can find something you're passionate about within those niches. 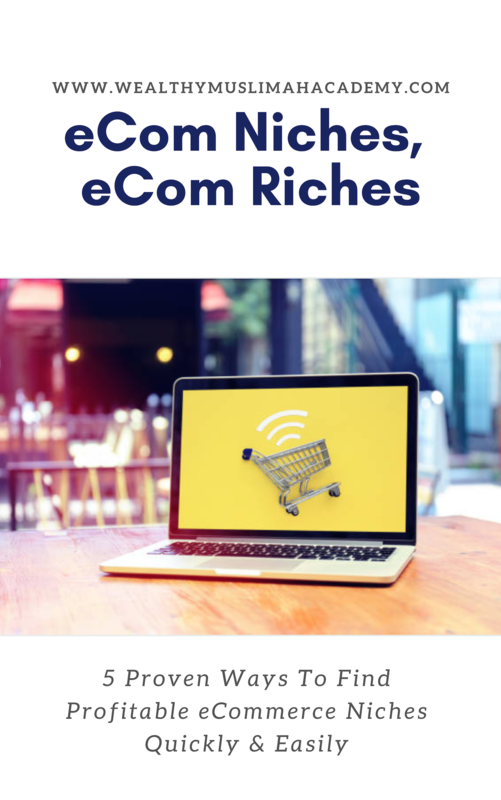 There are certain blogging niches, or categories, that are proven money makers. Within these broad categories are dozens, even hundreds, of sub-topics that you can start a blog on. You'll be hard-pressed to find a successful, profitable blog that doesn't fit into one of these sub-topics. Think setting up your blog is complicated and difficult? Ready to fork over $1000 or more to a designer? Hold on a minute. 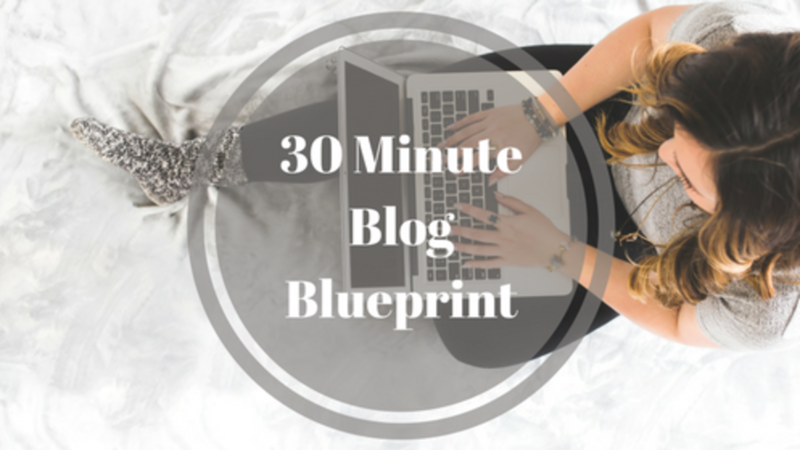 Let me show you how to set up your very own blog in 30 minutes or less....even if you don't have a single techy bone in your body. This tutorial is soooo super simple, even your 10 year old could do it. Now, before you set up your blog, you need to have chosen your blog topic and your domain name. If you haven't done that, then this mini-course should help you get started. 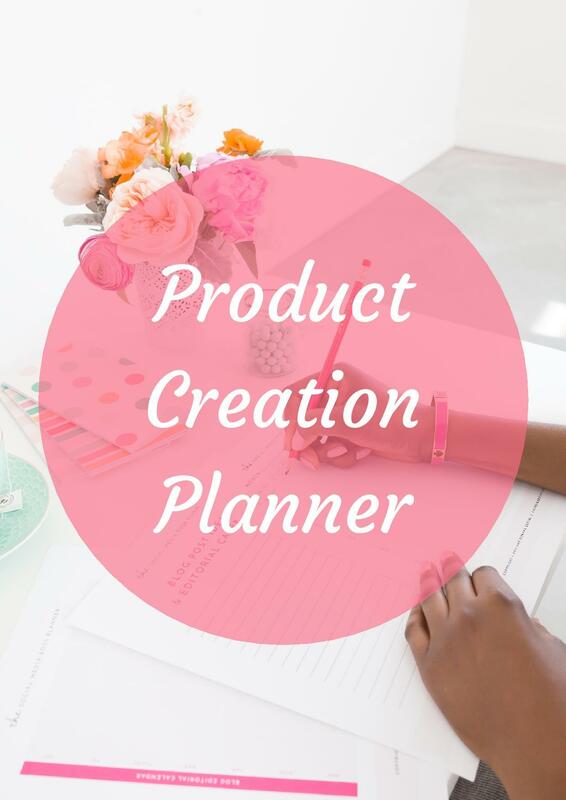 In this blog post, I'm going to share the tools that I personally use, in order to save you both time and money. 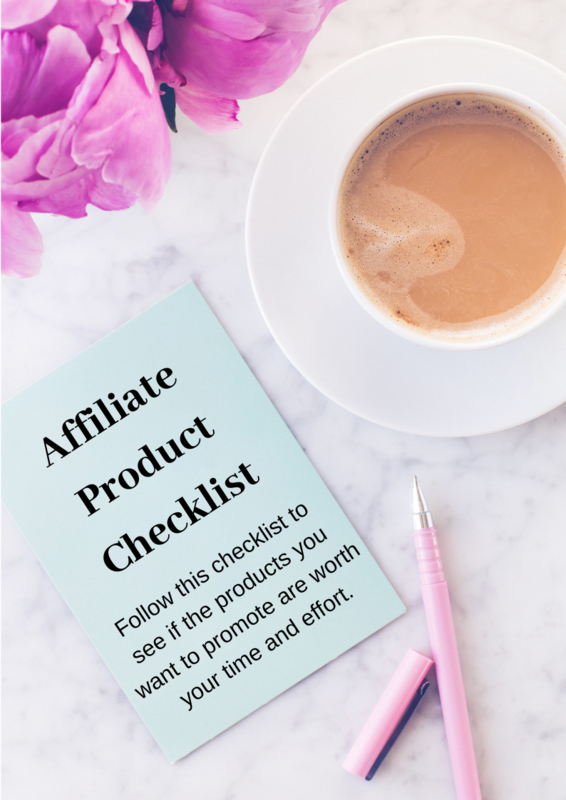 Let's first start off with what you need in order to set up and launch your blog. 1. A Domain Name: You can purchase your domain name from NameCheap.com or you can get your domain name for free when you sign up for BlueHost web hosting. 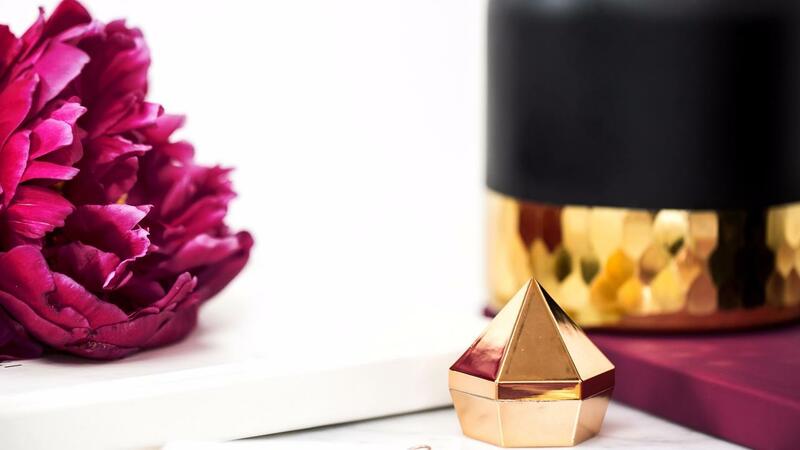 There's a delicate balancing act required to write a sponsored post that delights readers and the big brands you're working with. You need to keep reader's engaged and happy on the one hand, and you need to keep the big brand you're working with happy on the other hand. Here are 10 tips for writing sponsored review posts that keep everyone smiling and that add cash to your bank account at the same time. 1. Stay on the right side of the law by starting every review with a disclosure statement. It doesn't have to be anything complicated. Something as simple as "This review post has been sponsored by ABC Company, but any opinions expressed in the post are my own." 2. Weave your own personal experience with the product into a story. Story style reviews are far more appealing and enjoyable for your reader and will often get them engaging with you and commenting on your post. Brands love this sort of engagement, so it's a win-win for everyone. 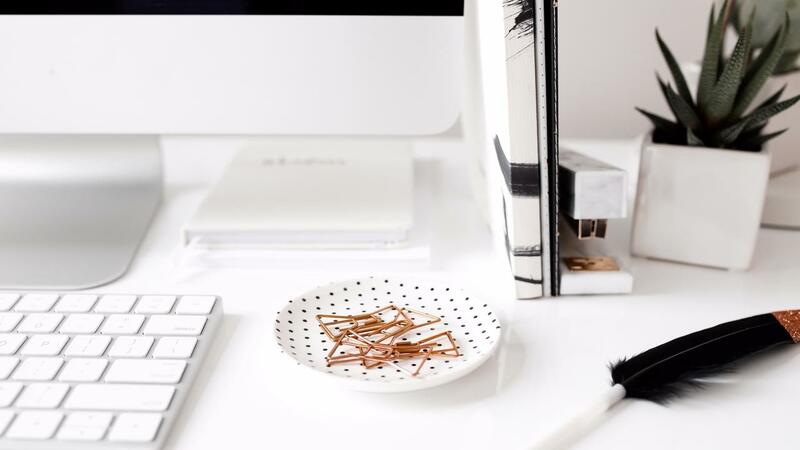 Bloggers who make a great income from their blogs think differently from bloggers who are making very little (if anything at all) from their blogs. 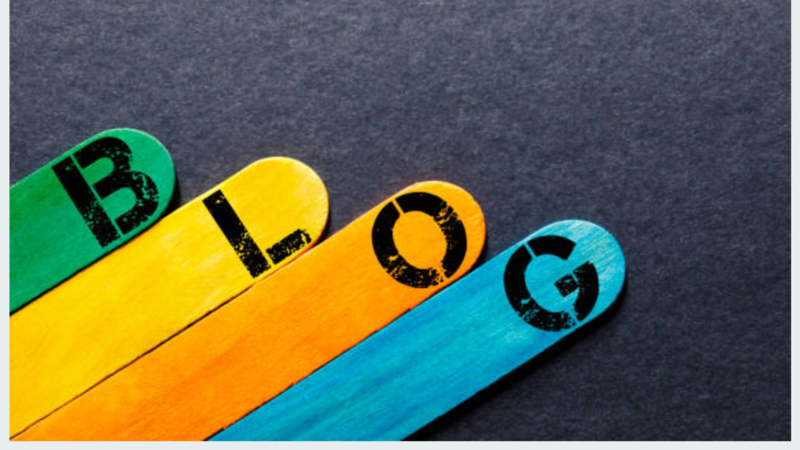 Successful bloggers tend to think of themselves as entrepreneurs, whereas unsuccessful bloggers tend to regard their blog more as a hobby than a business. 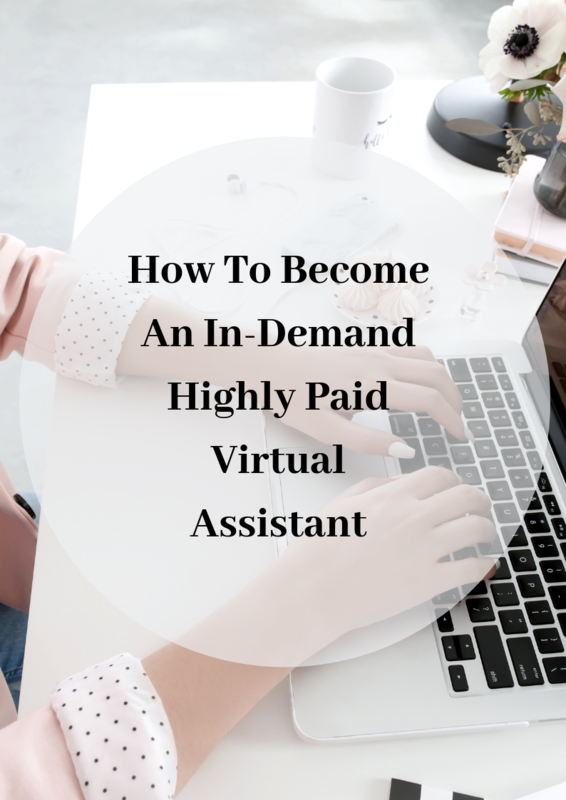 If you're still stuck in the mindset of a hobby blogger, then you don't need to wait until you make any money from your blog in order to call yourself a professional blogger. Looking at your blog as a business rather than a hobby changes everything. Businesses are serious. You set aside time to work on your business, whereas a hobby is something you do in your spare time....if you're in the mood. Businesses also make money whereas with hobbies, you're spending money. And just like a real business, you have to do things that you may not feel like doing in that moment. Online courses are all the rage right now. eBooks and physical homestudy courses are outdated and the number of online course platforms continues to proliferate. If you've thinking of creating your own online course, then this article will give you several reasons why you should. 1. Generate an income. This is the most obvious reason and the one that most course creators think of first. 2. You can reach a wider audience. 3. eCourses have a higher perceived value than a book or an eBook. You can repackage the exact same information that's in an eBook or a physical book into a course and sell it for ten times the price. 4. Online courses are easy to update. With a book or even an eBook, once it's out there it's really hard to update. People already have it on their bookshelves or hard drives and unless they purchase an updated version (in the case of a physical book) or download an updated version (in the case of an eBook), it's really hard to make changes. 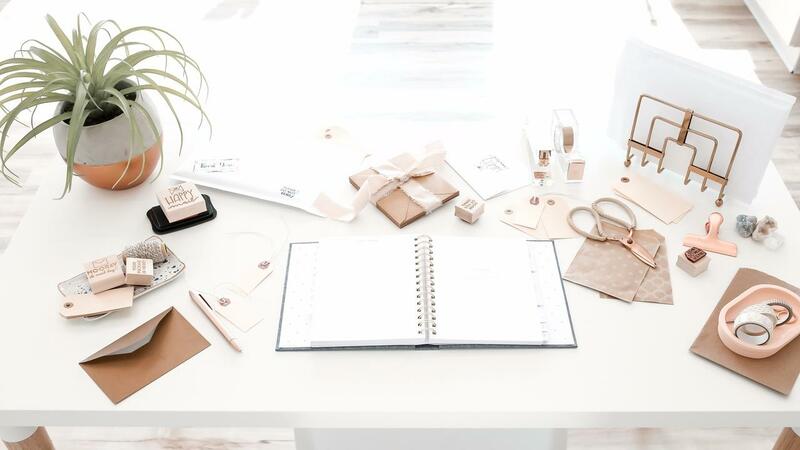 If you want to work with brands and sponsored posts then your About page is super important. Why? After all, what does your About page have to do with making money? Well, when a brand is interested in working with you, the very first thing stop they make is your About Page. Consider your about page as the virtual form of a first impression. Your About Page will determine if they want to work with you and also how much they are willing to pay. So before you even think about submitting proposals to brands, you need to spruce up your About page so that it conveys the message you want it to convey. Your About Page should be about you, but it should also be about so much more. First and foremost, it should be a reflection of who you are as a unique individual, not a dry and stale biography. It's also important to talk about what why you do what you do. Other than money, what is your primary motivation for blogging? Way back when I started blogging in early 2006, things in the blogosphere were very different from what they are today. Making money from Adsense was all the rage and autoblog software (software that automatically created blogs and filled it with content "scraped" from the web was very popular. That lasted for a short while until Google changed the algorithms and those blogs could no longer be found. Fast forward to today....the emphasis is no longer on creating a crappy blog with equally crappy content and then plastering it with ads in the hope that someone will click on the ad and earn you a few cents a click. The entire blogging game has changed and with it the focus on creating quality content that people want to read and they keep coming back for. 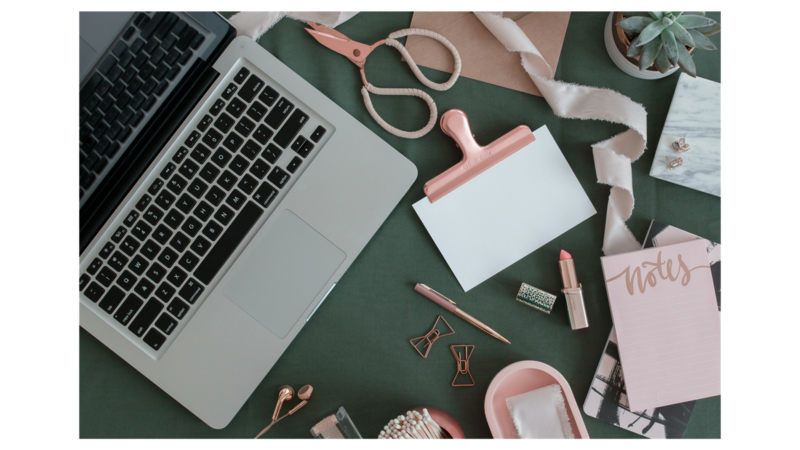 But there are still some myths about blogging, more especially about how to generate an income with your blog and I would like to dispel them here. 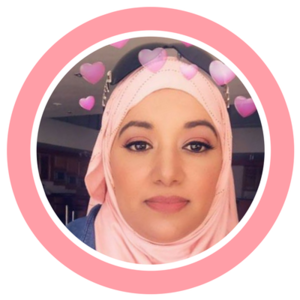 Crazy discounts on all the products and programs at Wealthy Muslimah starting today all the way through Monday 27th November 12:00pm. Insane Deal # 1: Become a Certified Life Coach For Only $297! 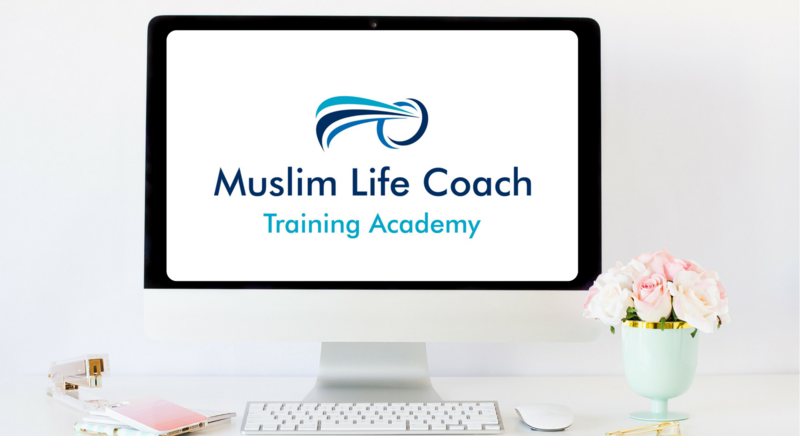 You can get the Muslim Life Coach Training and Certification Program (BETA access) for only only $297! It's been selling for $997! I've even added a payment plan so you can get it for two payments of $199. $149 to make it even more affordable. This is one special offer I will not be repeating ever again, so if you want to become a life coach, now is your chance. 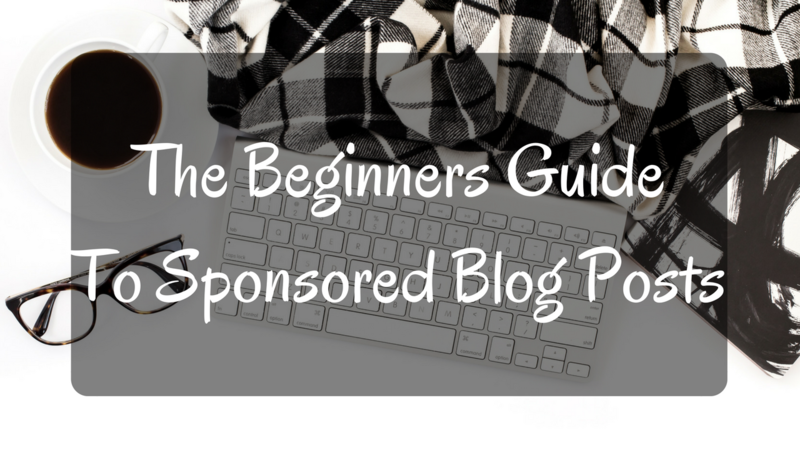 A sponsored post is a post that a blogger has received payment to publish (by the sponsor) and that has been written with the intent of promoting a particular product. So, in other words, companies pay bloggers to write blog posts about their products. 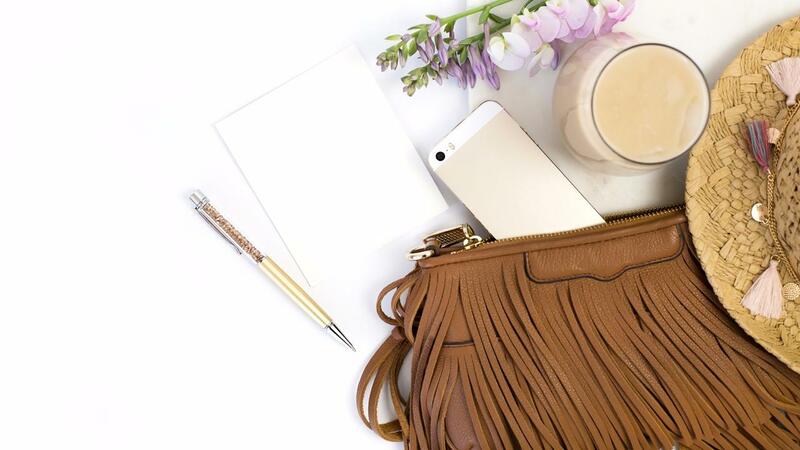 Many bloggers make quite a bit of money from sponsored posts on their blog. Sponsored posts can earn you quite a bit of money. Depending on the amount of traffic you get to your blog you can earn anywhere from $50 - $6,500 per post. It's great to endorse products that you believe in. You can get to try products and experiences that you may otherwise not have had. It's tough to write truly engaging sponsored posts. You may have to write about products you don't really like. You have deadlines to meet. If your blog is filled with sponsored posts, readers may be turned off. 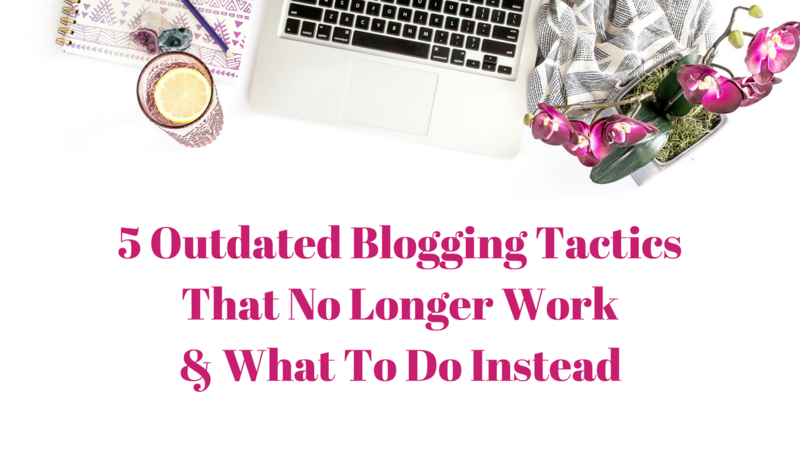 5 Outdated Blogging Tactics That No Longer Work.....And What To Do Instead. 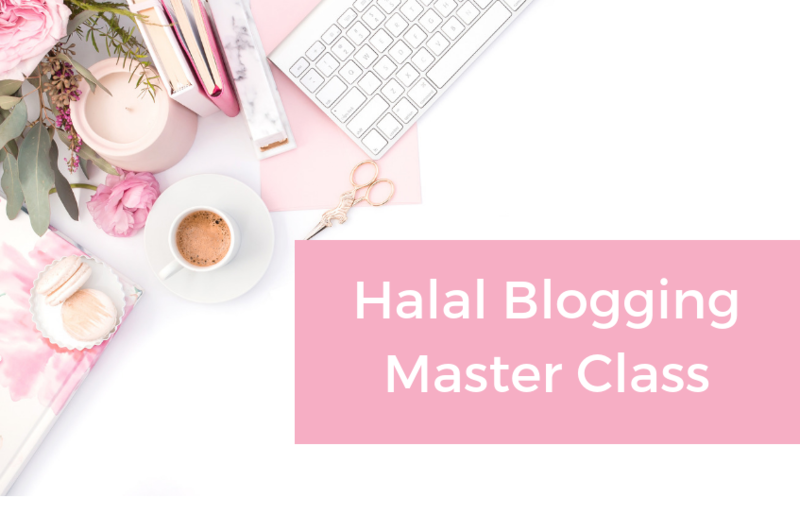 Are you blogging like crazy and following all the promotional tactics the guru's say you should and your blog still isn't going anywhere? Before you decide to quit blogging all together, maybe you should take another look at your promotional tactics. Perhaps you're using outdated tactics that worked a few years ago, but no longer work today. Sadly, these techniques are still being presented as being effective promotional tactics, even though they are no longer as effective as they once were and there are far better alternatives out there. So let's take a look at what these outdated tactics are and what you should be doing instead. Outdated Tactic # 1: Believing That Content Is The Holy Grail of Blogging Success. There's no disputing that great content is very important, even essential for your blog to succeed. But if that's all you're relying on, thinking that "if you build it, they will come" you're going to be waiting a looong time.....like maybe forever!